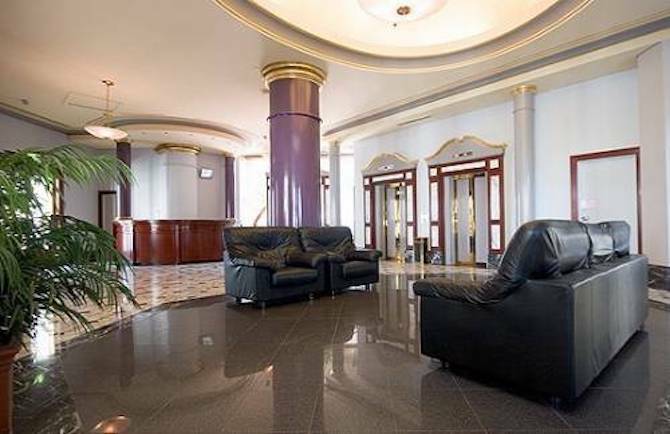 Wonderful one bedroom 56 sq mt apartment located in the prestigious 'Milson' apartment building. 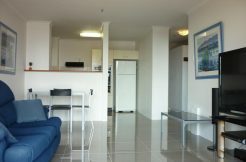 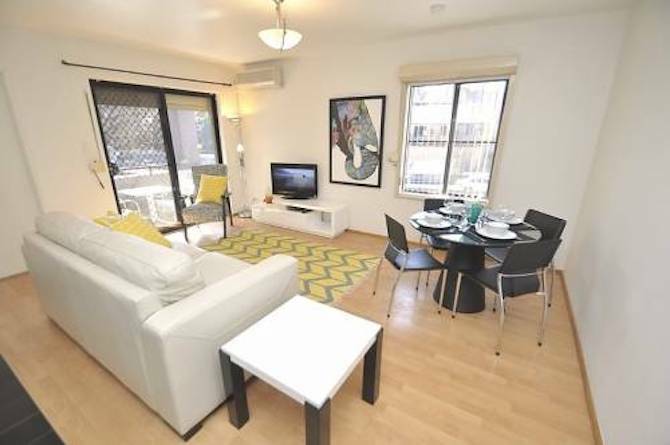 Tastefully furnished & fully equipped including cable TV and combined lounge & dining, with balcony. 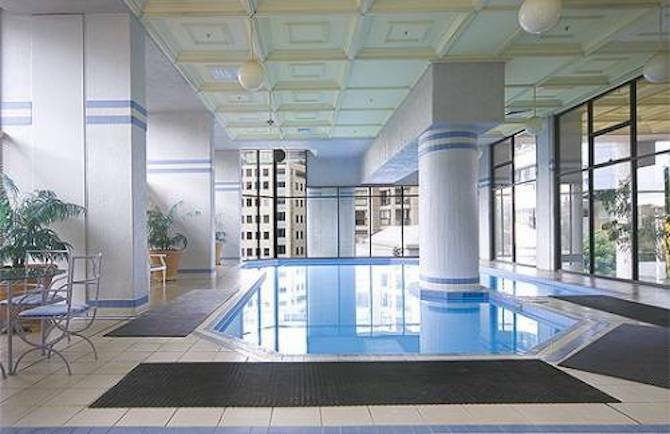 A superb indoor heated swimming pool & gym is just waiting for you to try. 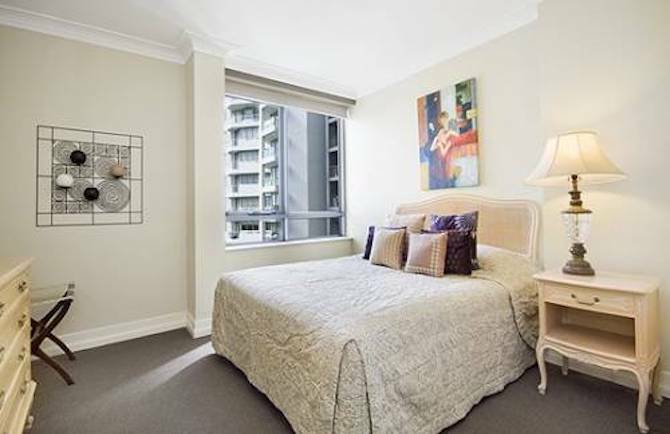 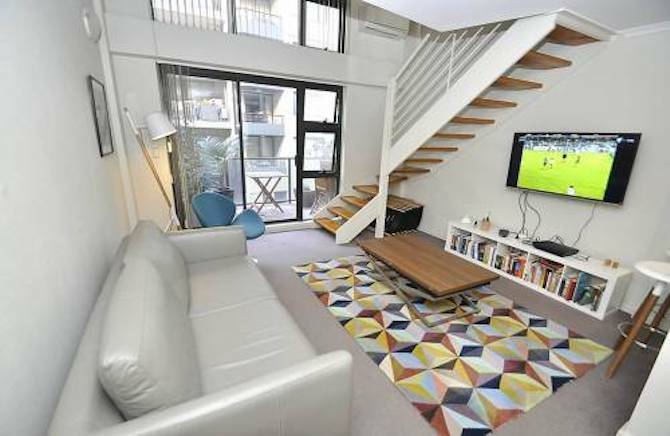 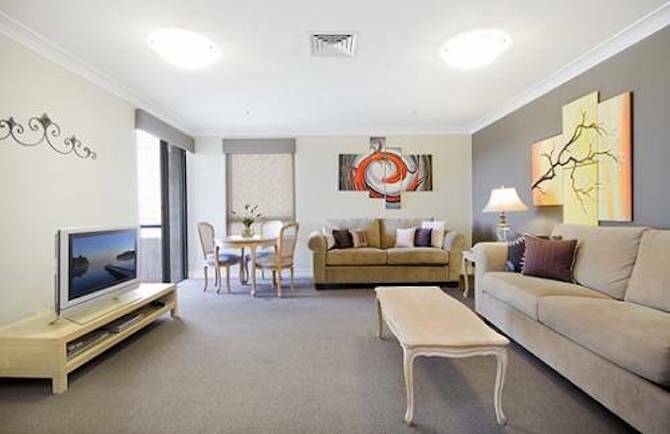 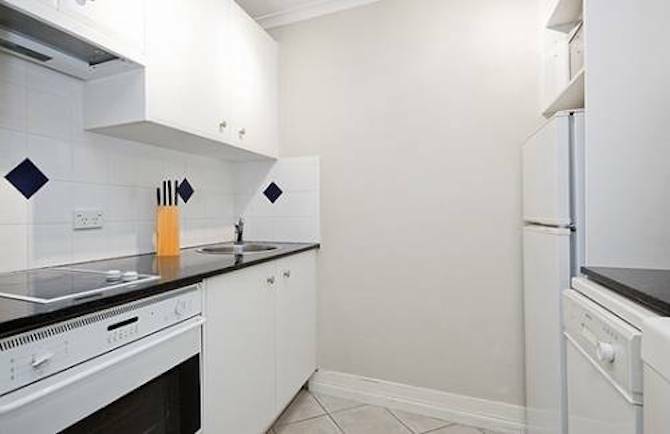 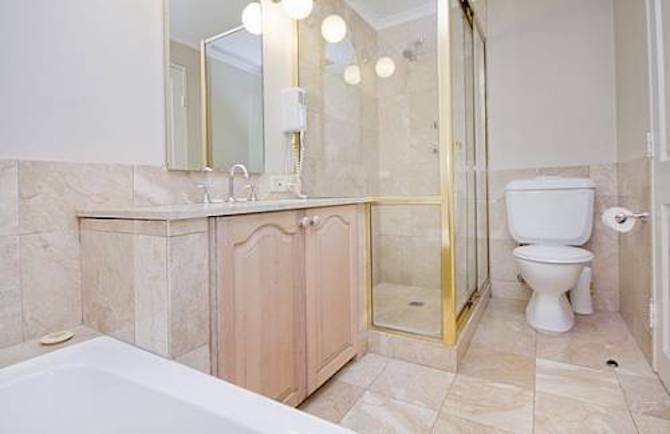 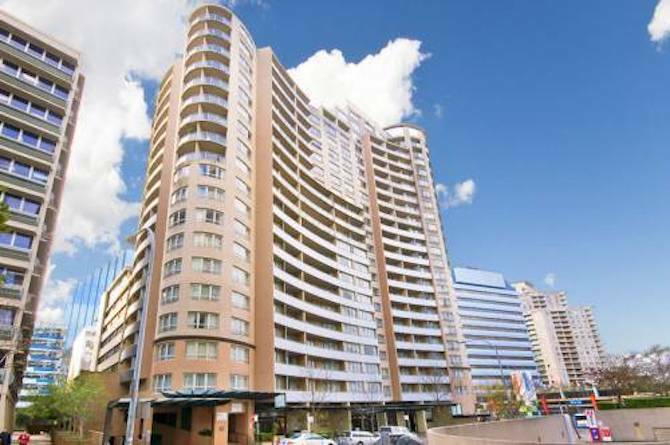 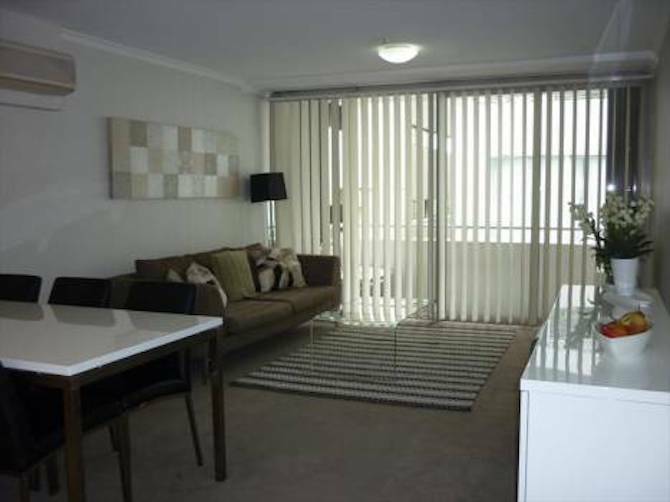 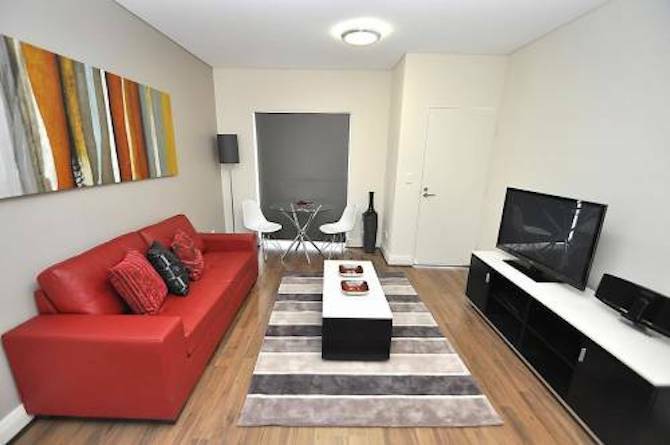 Located in one of Sydney's most convenient & sort after suburbs. 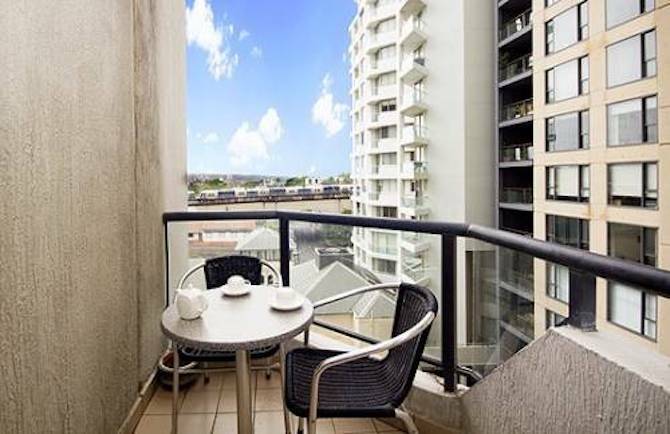 The rail is over the road, as is Kirribilli village with its great range of eateries ranging from casual cafes to top class restaurants. 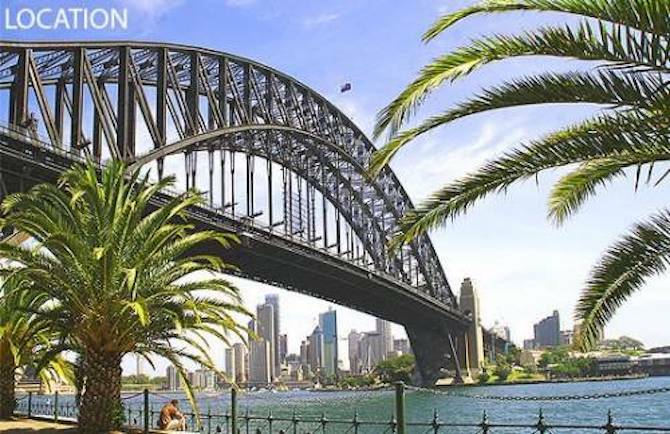 The ferry is just down the road, and if you feel like a walk, it would take you 20 minutes to walk across the Harbour Bridge which leads you direct to the Rocks, a popular tourist stop.